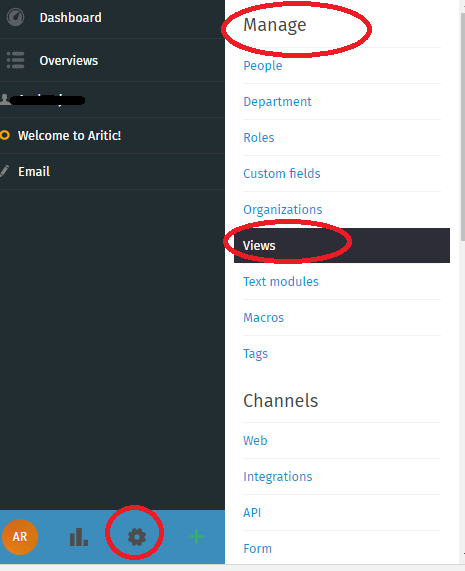 Beside all the option for “View Management”, you will get an option to delete the “View”. A dialogue box will appear for confirmation, click on “confirm”. The selected view will be deleted.